This week we’re studying “The Feast of First Fruits.” If you would like to pick up a copy of this book or the study guide, click here to go to Amazon (affil link). If you’re following along with us, you should be reading chapter three of The Beauty of Jesus Revealed in the Feasts, and filling out your study guide. The study guide is designed to help you remember what you learn in each chapter and to dig a little deeper as you do. 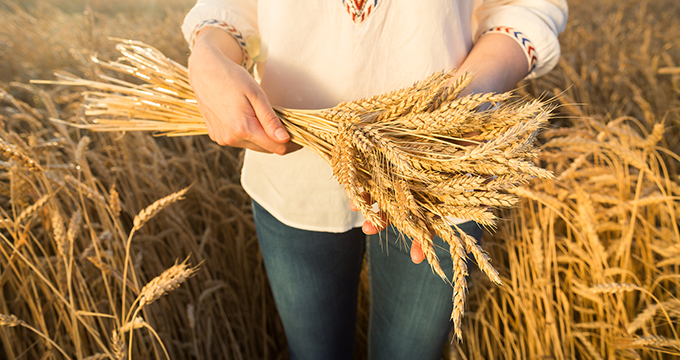 We’ve all heard of Easter, Good Friday, and Christmas, but ask a Christian what the Feast of First Fruits is all about and how it’s connected to the Passover, and unfortunately many would be left with a blank stare. To be a Christian and not understand these feasts, is to read a book without the first chapter. In order to understand the beauty of Jesus revealed in the Old Testament, we must gain an understanding of our Jewish heritage and their traditions. God doesn’t make mistakes. Every jot and every tittle was written with purpose. Knowing what Christ did, and how He fulfilled the scriptures gives us both faith for today and bright hope for tomorrow. Join us this week as we take a close look at the beauty of Jesus revealed in The Feast of First Fruits. 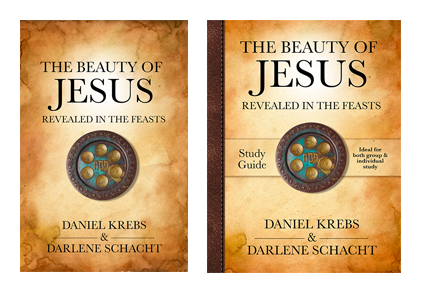 Chapter 3 of The Beauty of Jesus Revealed in the Feasts. As Christians is easy to skip the Old Testament thinking that we can’t learn anything from it. But it’s so far from the truth. The Old Testament is where God reveals Himself to His people and the richness of the neetestiment can be understood. I love learning about the festivals. We all need this book! Our heritage of faith is rooted in celebrations of meaning– our culture and the church would do well to celebrate the MEANING of these parties– it might make us all nicer, happier and a brighter witness to the needy world around us all while bringing us closer to our Savior.